Everything is so rushed nowadays because we are so busy. In our haste to come up with the best Christmas gift this season, we go for the usual. We tend to forget that every person’s well-being will always be on top of the list, thus, a gift of wellness is something that will be well-received and be most useful. Holidays means parties everywhere, which also means frequent sleep deprivation plus increased alcohol intake for some, and the bad effects of second hand smoke for others. All these factors contribute to a lower immune system and this will get in the way of us enjoying our holidays. 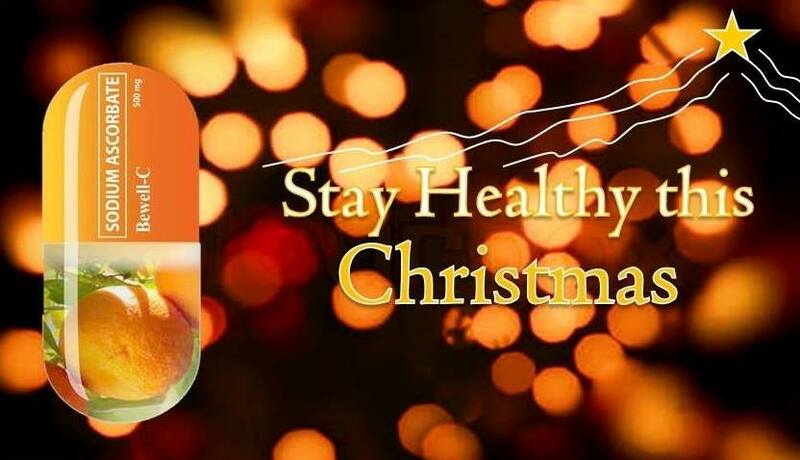 The gift of health–give Bewell-C this Christmas. 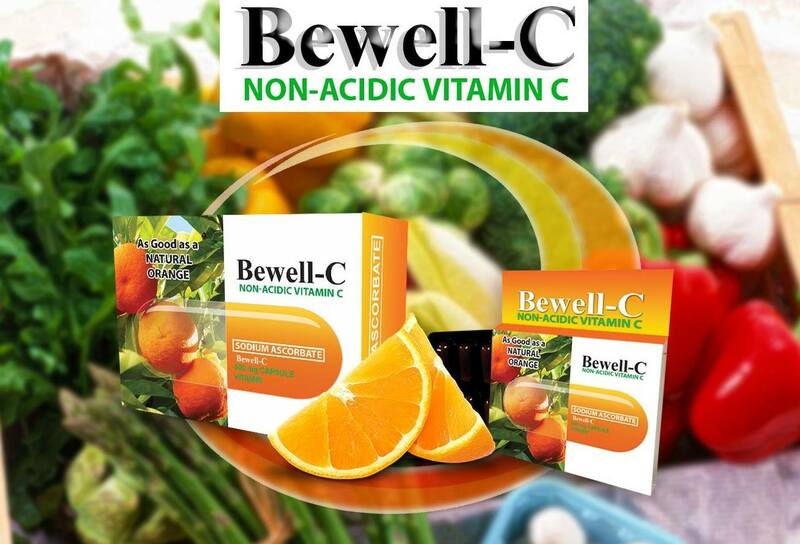 Bewell-C has got your back covered as it contains all the vitamin C your body needs minus the acidity. Bewell-C is a non-acidic vitamin C supplement that boosts the immune system to fight against various health conditions. Bewell-C is made of encapsulated powder that can be extracted and mixed with juices or milk. A lot of parents do this, especially in the event that their kids are suffering from weak immune system. They can easily give high doses of Vitamin C this way and hasten the recovery. Sodium ascorbate is effective in alleviating coughs and colds in children and can be given up to 3x a day as opposed to the acidity of a regular vitamin C.
Bewell-C–the non-acidic Vitamin C, is good for both kids and adults. Sodium Ascorbate promotes healthy cell development that helps active individuals heal of sports related injuries. It plays a major role in collagen synthesis and help form bonds between strands of collagen fibers. It is also helpful for those recovering from surgery. For those who follow a beauty regimen, Sodium Ascorbate helps make the skin tissues firm and works well in enhancing the efficiency of anti-aging supplements. Additionally, Sodium Ascorbate helps fight cancer as it produces a cytotoxic effect in malignant cell lines including melanoma cells, hence its anti-cancer property. The Vitamin C in Sodium Ascorbate also helps in lowering the risk of heart diseases and early death. Bewell-C and Bewell-C Plus Calcium is available in all leading drugstores nationwide. Too Early to Think About the Prom?